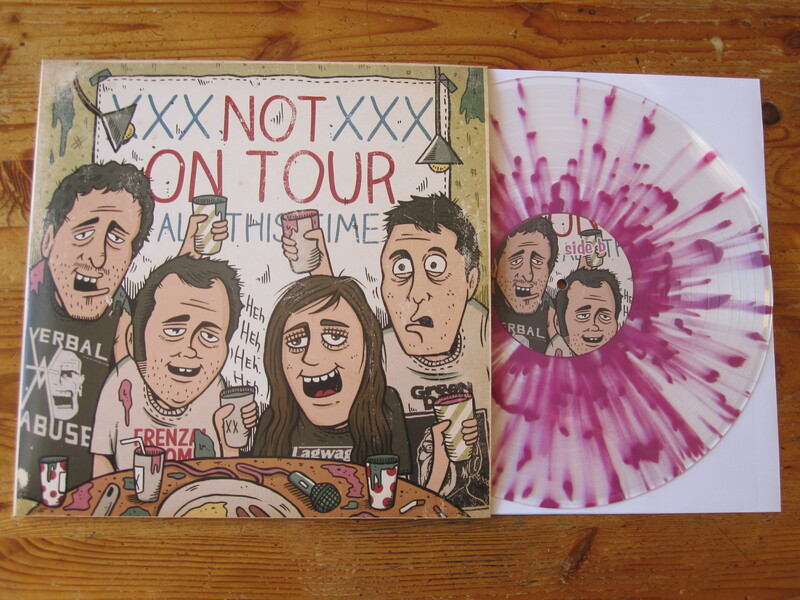 Another year, another tour, another great record. 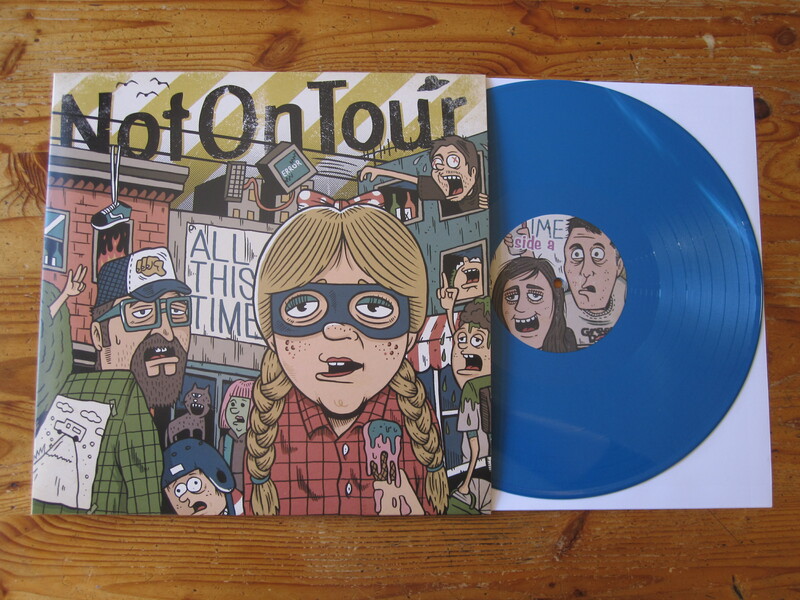 Not On Tour’s third release, All This Time, provides that perfect fix of amber punk rock to fill your void: short fast songs, anger, love, raw emotion, and a slight evolution to their formula, allowing your interest to be maintained. If you’re familiar with their work, they’re still doing what they do best. They’re not reinventing themselves upon every revolution of wax. NOT keeps it consistent. Yet their songs don’t all sound the same. And each outcry becomes brighter and better. This is the band you should be watching. This is what it was all designed for in the first place. Get your head out of the sand, you golden peacock. And for God’s sake . . . open up your ears, man.